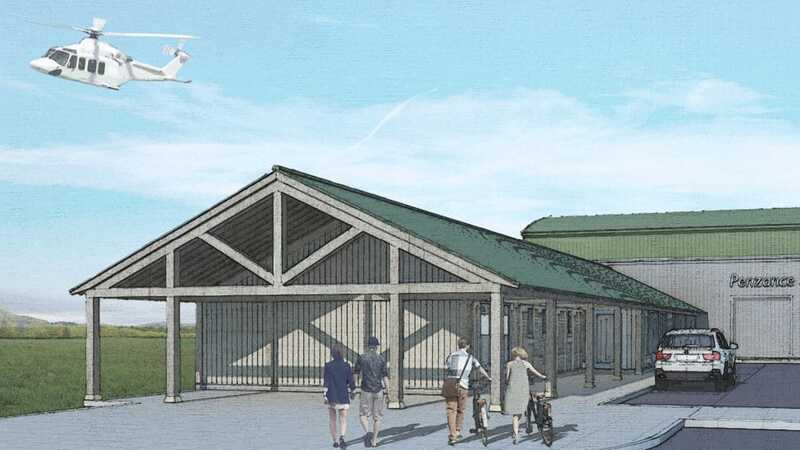 Helicopters will once again connect Penzance and the Isles of Scilly after Cornwall Council’s Strategic Planning Committee unanimously backed a new Penzance Heliport. 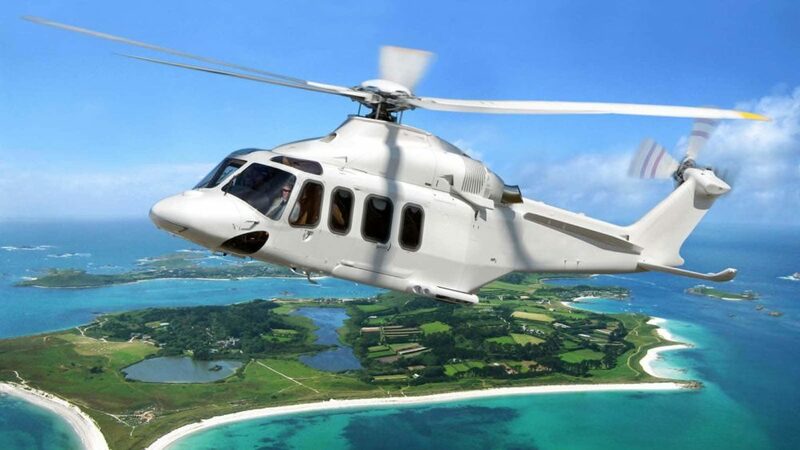 State-of-the-art AW139 helicopters will operate from the new heliport at Penzance to the islands of St Mary’s and Tresco and will help grow the islands’ visitor economy. Cornwall Council planning officers had recommended Councillors grant planning consent, saying the project will have “significant social and economic benefits” for the Isles of Scilly and West Cornwall. The planning consent comes exactly 18 months after Cornwall Council first granted planning permission for the project. That planning decision was later withdrawn after legal action by the Isles of Scilly Steamship Company. Robert Dorrien-Smith from Penzance Heliport said: “We hope today’s decision marks the start of a new era for transport to the Isles of Scilly; an era of improved resilience, of increased capacity, of improved accessibility, of genuine competition, and a new era of honest cooperation for the good of the islands. “We want to thank everyone who has supported us over the past two years. Today’s result is testament to the overwhelming public support for this project, and to the hard work, dedication and perseverance of so many people. To everybody who has signed the petition, cast their vote in the independent survey, submitted comments to Cornwall Council, or simply told us of their support for this project – thank you. The project to reinstate a helicopter service between Penzance and the Isles of Scilly has received unprecedented levels of public support. Cornwall Council has received more supportive comments for the project than for any planning application in history, with over 3,500 messages of support – some 94% of comments. A recent independent survey of islanders showed 97% support for Penzance Heliport among residents. The project has also received support from Penzance’s Town Council, Chamber of Commerce, Business Improvement District, Tourism Association, and Regeneration Partnership, as well as the Council of the Isles of Scilly, Duchy of Cornwall, Visit Cornwall, Cornwall and Isles of Scilly Local Enterprise Partnership, Friends of Isles of Scilly Transport and the Islands’ Partnership, which represents around 300 businesses on the Isles of Scilly. Penzance Heliport will operate up to 17 return flights per day throughout the year. The majority of flights will operate to St Mary’s and the service will also reinstate a direct connection to the island of Tresco. Flights will operate 7 days per week, but the Penzance Heliport team has offered to reduce its proposed Sunday flying schedule by half, to a maximum of 4 return flights, to minimise the impact on local residents. The service will operate using the state-of-the-art AW139 helicopter, with seating for 15 passengers and a 20 kg luggage allowance. The flight to the islands will take just 15 minutes. The helicopter service will be operated by Sloane Helicopters – one of the most accomplished helicopter operators in Europe, with nearly 50 years’ experience. Sloane is trusted by a number of high profile clients including air ambulance charities and the Ministry of Defence. The heliport site in Penzance, off Jelbert Way close to the former heliport site, will provide significant benefits for passengers, located adjacent to the A30 and just one mile from Penzance railway station, providing excellent onward connectivity to the rest of the country. The site’s location near sea level in Penzance will help improve the weather resilience of air links to the Isles of Scilly. A recent independent study showed that over 10 months, Penzance would have been flyable 94% of the time, compared to 74% of the time for Land’s End. It is estimated the project will unlock £31 million of private investment in the Isles of Scilly, stimulate £10 million of economic activity in West Cornwall and provide around 30 permanent jobs. Penzance Heliport Ltd has asked Cornwall Council to include the setting up of a Local Stakeholders Group as part of the planning consent, to ensure ongoing consultation with local people.